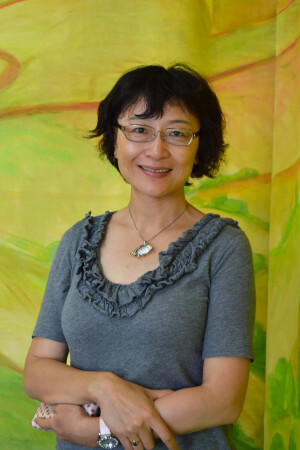 Jie Wu, was a professor at a university in China until immigrated to the U.S. in 2007. She currently serves as a coordinator for the Chinese program at Wesley Foundation. She is also an instructor at Parkland in computer science.